Breathing Easy at Oxygen Bars? Taking deep breaths and filling the body with oxygen positively impacts our heart and brain, as well as reduces stress. It is because of these health benefits that entrepreneurs started oxygen bar craze not so long ago. These facilities where customers pay to breathe pure oxygen through masks became very popular in many urban cities. It’s a curious idea that has intrigued many and caught on fast. 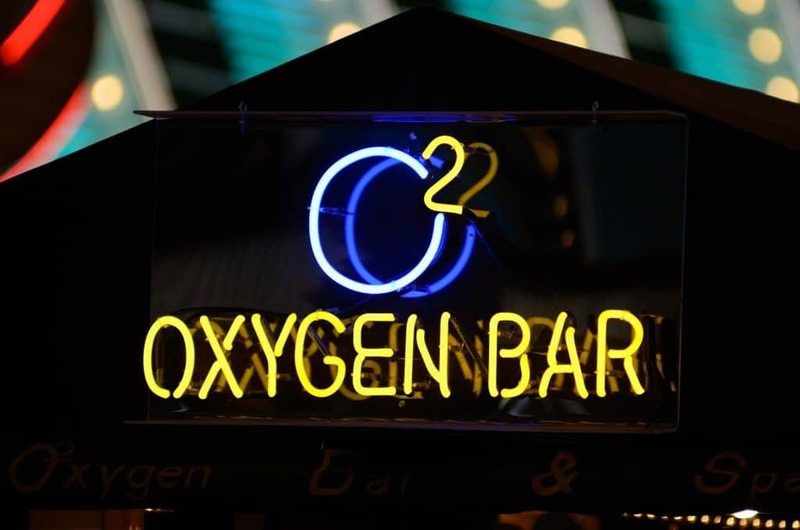 The first wave of oxygen bars and lounges began in the 1990’s and early 2000’s. The customers pay a certain amount of money for a breathing session with an oxygen mask or tube. The sessions are usually short (a few minutes at a time) and the oxygen is sometimes flavored with a certain scent. The scent is usually created with food-grade particles. Aromatic oils have also been used to scent the oxygen, but there have been some reports of it causing lung inflammation. Are There Benefits of Oxygen Bars? Some facilities have claimed that pure oxygen from a lounge can help a person lose weight, boost energy, relieve stress, and even recover from jetlag. However, many people in the medical community are skeptical about these health benefits. And some experts are also doubtful on whether the body needs concentrated oxygen at all. We typically take in 21 percent of oxygen from the air we breathe, and our blood is completely saturated with that 21 percent of oxygen. No more air is needed and no additional benefits can really be gained. And that’s not the only concern. Breathing in high concentrations of oxygen for extended periods of time can lead to severe lung damage. As with everything, this type of treatment is not for everyone. People with chronic obstructive pulmonary disease (COPD), congenital heart or vascular disorders, and chronic bronchitis should avoid using this recreational oxygen equipment. You should also be cautious if you have asthma. For healthy individuals, moderate use of oxygen bars or equipment poses little risks. You can check the web to see if there are any oxygen bars or lounges nearby. However, be sure to consult with your doctor before visiting an oxygen bar for personalized advice.